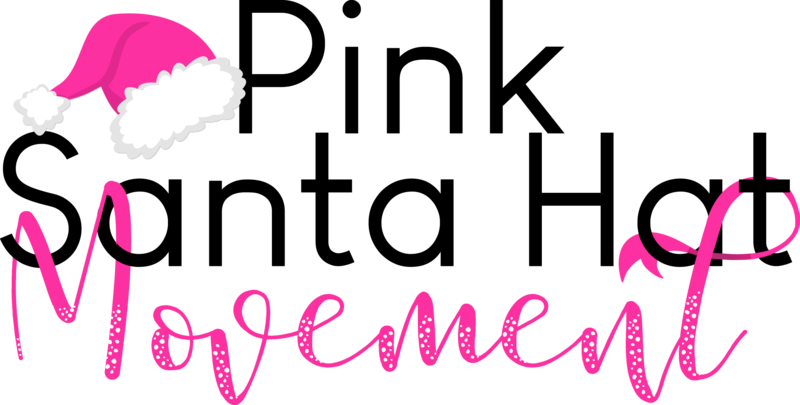 ATLANTA, August 23, 2018 – The Pink Santa Hat Movement 5K Run/Walk, set for Oct. 27, 2018 at Douglasville County High School, is a fundraiser for the Pink Santa Hat Foundation supporting breast cancer awareness. The Pink Santa Hat 5k Run/Walk is in honor of former teacher Elise Bethel, who recently lost her battle to stage IV metastatic breast cancer in July 2018. Proceeds will help The Pink Santa Hat Foundation that will host a weekend pampering 5 teachers who are currently battling breast cancer. Elise Bethel was a wife, mother of twins and lover of education as she served as the After-school Director in Douglasville, Georgia. She also owned a faith-based T-shirt company called Fight Apparel Designs, which was created to provide spiritual encouragement to others fighting cancer. Elise comes from a family of educators. Her mother, Lisa Dunnigan, held several education-related positions and currently serves as the Title I Executive Director for the Douglas County School System. Her twin sister, Tosha, also rose the ranks in education and is currently the Assistant Principal in Douglasville. Even Lisa’s husband is an award-winning teacher as he was recently named Georgia Teacher of the Year.